Initially I had Ubuntu 14.04 LTS along with Windows 10. I wanted to remove Ubuntu and install Elementary OS. So, my friend ran sudo rm -rf / --no-preserve-root and then it started removing a lot of things. Suddenly it stopped showing progress (or that is what I felt), so I turned off the computer. When I tried booting it, it started checking for hardware malfunctions and it said "No hardware malfunctions, OS image might have been corrupted or USB boot is not setup in BIOS. "(not exactly sure of the error message, it was somewhat like this). So, I tried to go the BIOS setup menu. 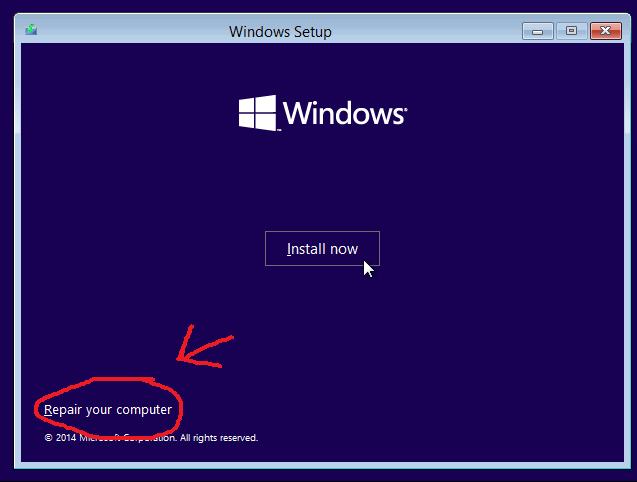 Here, I restored the setting hoping this would allow me to boot to Windows. This attempt was unsuccessful. Then I tried installing Elementary OS using a bootable USB. 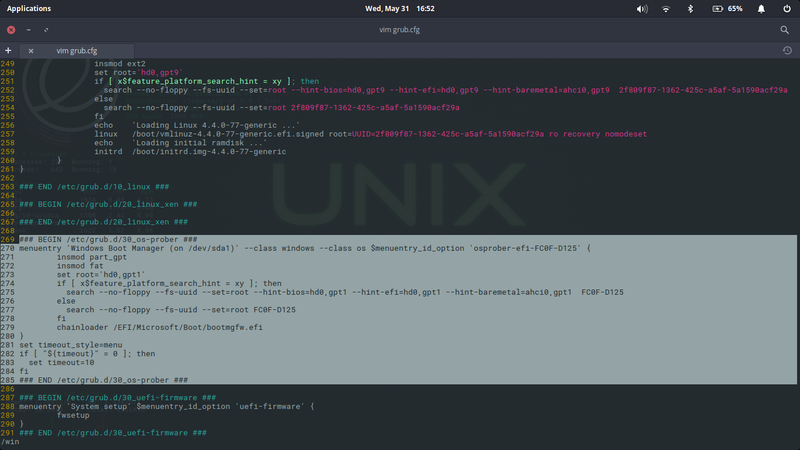 I was able to install on the partition containing Ubuntu by formatting it. 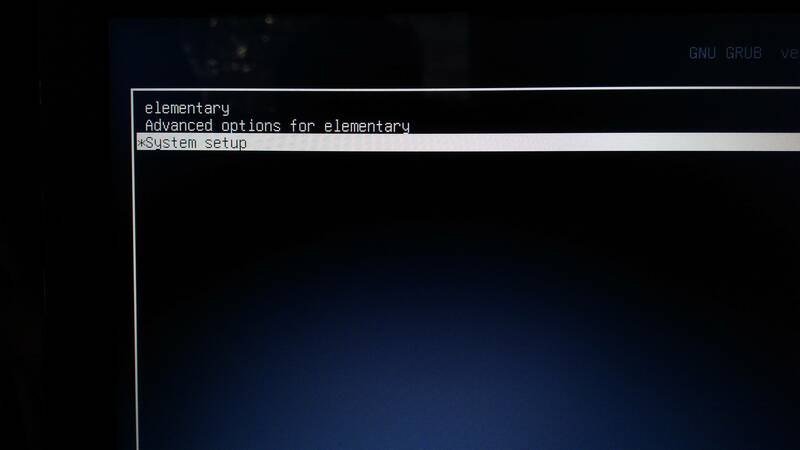 After successful installation I rebooted and was directly led to Elementary (without any grub page). On mounting Windows partition I found all my files were intact (as far as my knowledge goes). Now, as you can see, some lines are missing in my case. Also, line 254 in my friend's file has different numbers when compared to the corresponding line in my file, I decided not to copy the missing lines or change the file (as it also said in the beginning not to edit the file). On googling, all the situations had the problem of not being able to boot into Linux rather than the other way round. So, I'm posting this question here: Can you suggest any way to add the Windows boot loader option in the grub menus? There's no way to repair the windows boot loader from linux and trying to code that is useless because the disk ID is something that is unique, believe me I tried hard. You must do a windows pendrive to fix the bootloader(do it from another windows machine because linux doesn't handle fat32 too well), because you deleted ubuntu's grub, the disk ID for the windows partition lost, and then you overwrited that, putting elementary on it, so that's why linux can't detect your untouched windows partition. When entering the repair option, go to Troubleshoot -> Advanced options -> Command prompt and type this in the console to fix the bootloader.